We enjoy a very good reputation among our customers for Traffic Lights,Traffic Lights For Sale,Traffic Lights Word Search,Traffic Lights Invented Thanks for taking your valuable time to go to us and look ahead to have a nice cooperation with you. Traffic Lights are traffic lights that command traffic and are generally made up of red lights,green lights and yellow lights.The red light means no traffic,the green light is allowed to pass,and the yellow light is a warning. 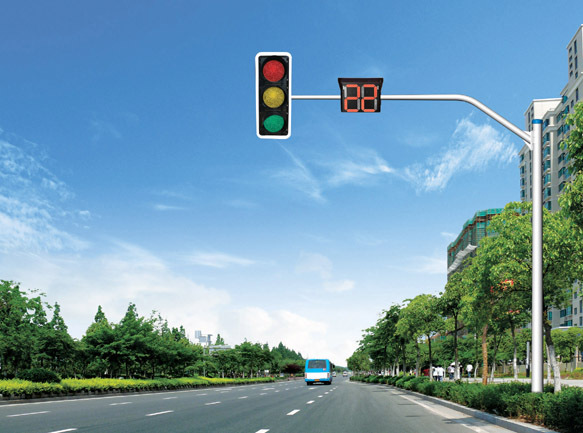 Traffic lights are divided into:light motor vehicles, no-motor vehicles lights,pedestrian signal lights,direction indicator lamp(arrow lights),driveway lights,flashing warning lights,road and rail light plane crossing.